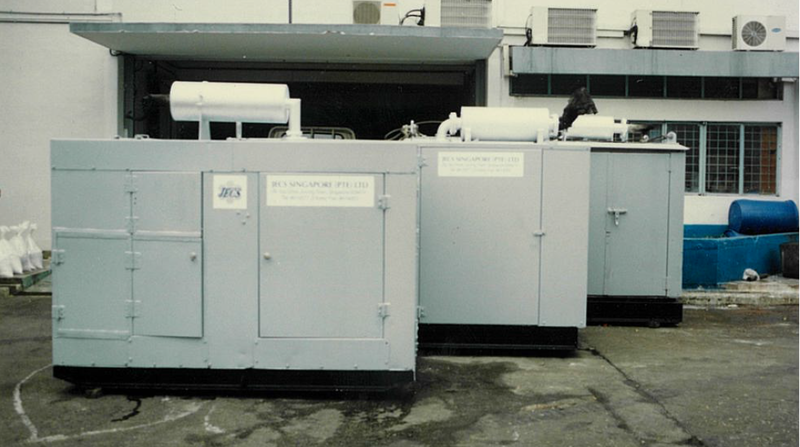 JECS furnishes industrial equipment rental services for your chemical and mechanical cleaning solutions. 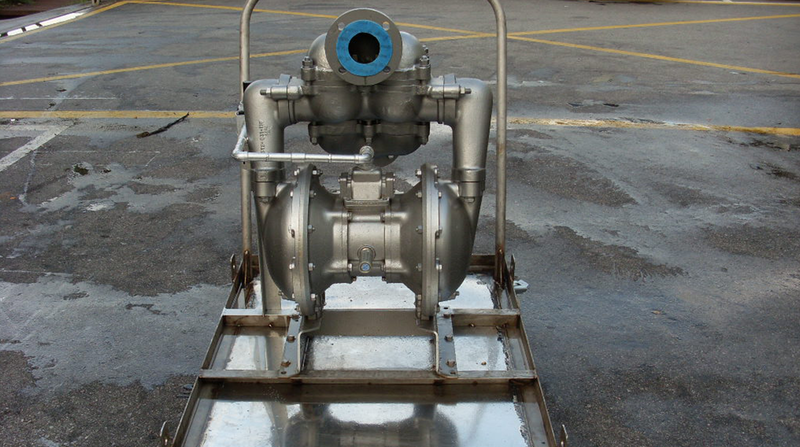 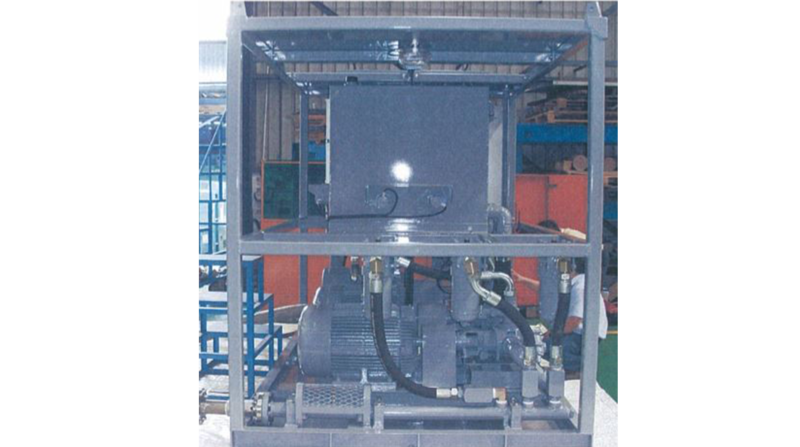 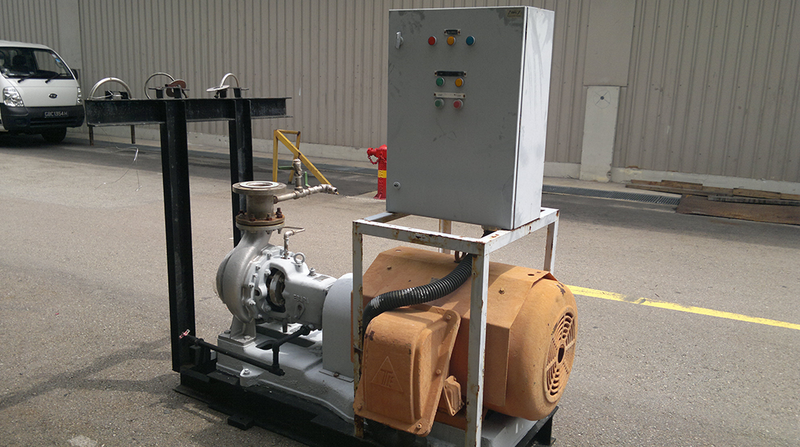 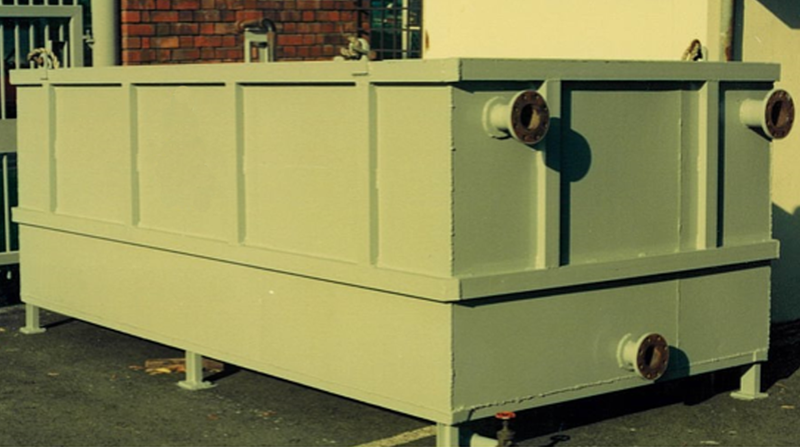 We offer pump from relatively small electric pumps to very large diesel driven pumps. 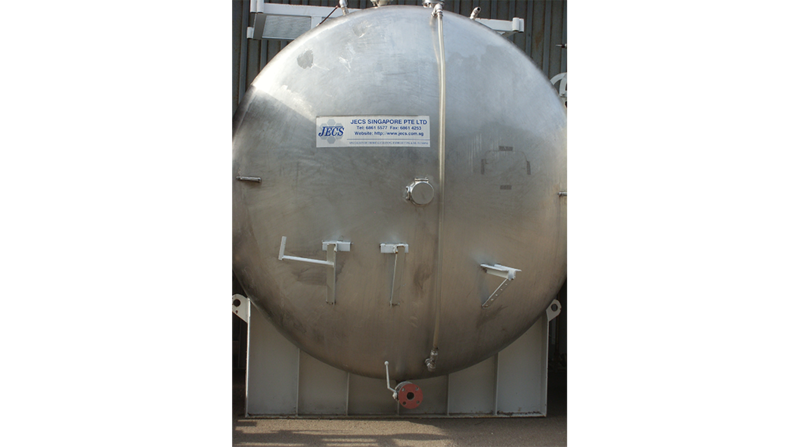 Moreover, JECS has a wide availability of industrial equipment that includes chemist and equipment services that comprise of oil and hydraulic fluid particle counts, chemical analysis, oil in water along with professional laboratory services. 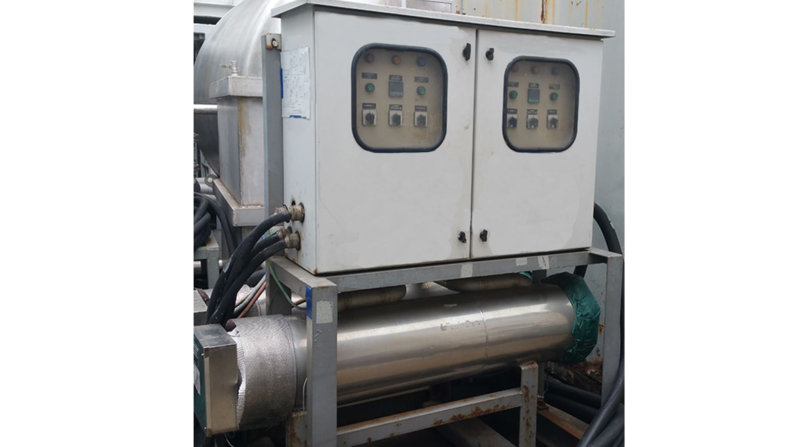 Additionally, we provide auxiliary equipment such as pressure gauges, temperature gauges, valves, fittings and hoses for Chemical Cleaning, Oil Flushing and also a supply of De-ionized water for hydro testing.